Want to spend some time in Nature on a rustic old farm? 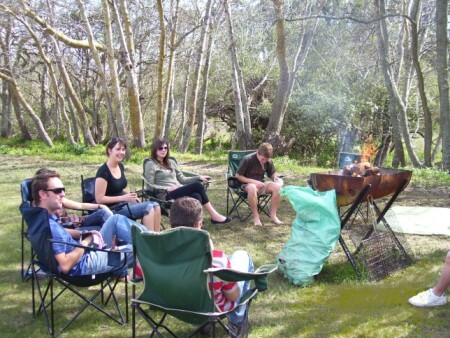 The Picnic and Braai areas on Helderberg Farm offers just that. 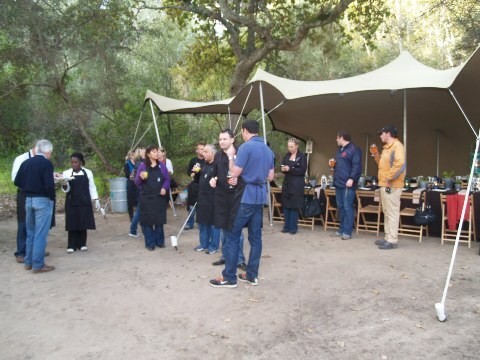 We are situated on the Foothills of the Helderberg Mountain, 12 km from Stellenbosch on the R44 close to Somerset West. Entrance to the Hiking trails is included in your fee. Free entry to Farmyard and Playground areas. You may encounter some Paradise flycatchers and (many other) in Granny’s forest on the Green Route down in the valley. 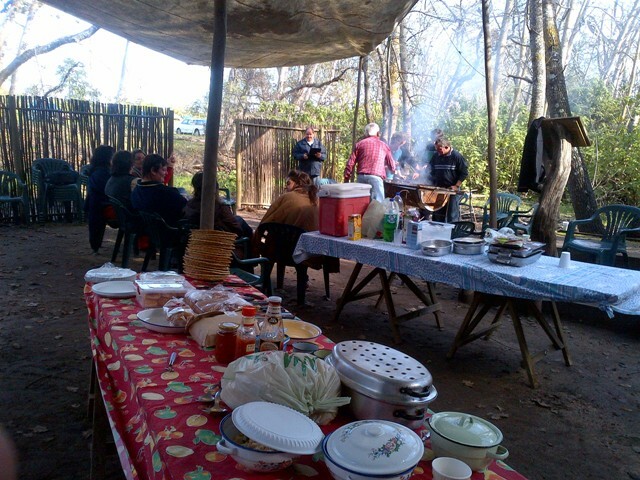 Individual Families, School groups, Church groups, Corporate groups etc. wellcome. Bookings during peak season advised. Bring own wood & Grid. Charcoal available at kiosk. 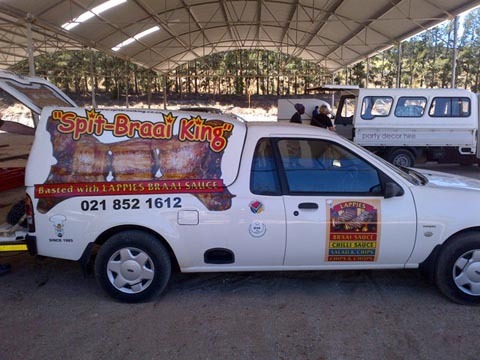 1 vehicle per braai spot is allowed inside the gate. The rest stay in the parking areas. Next to the Farmyard & Playground. Teagarden and kiosk close by. 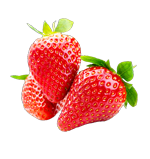 Buy from Helderberg Farm’s famous strawberries at kiosk or pick your own. Picking closed on Sundays. 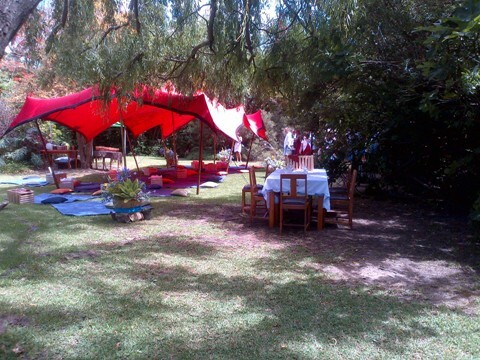 Ideal for Year end Functions, Birthday Parties etc.